Standard WH II: The student will demonstrate knowledge of the worldwide impact of World War I. 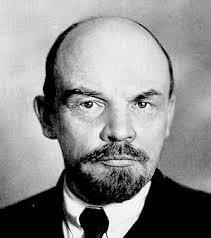 Objectives: Citing causes and consequences of the Russian Revolution. Premium Lesson Plan: Russian Revolution Activity Sheet: Worksheet containing different activities, cartoon analysis and primary source analysis. Russian Rev and InterWar Period and Totalitarian Govt: Complete Unit Lesson plan covering Russian Revolution up to start of World War II. Russian Revolution Mixer: Role-playing activity where students research a role from the textbook and share answers with fellow students. Fall of the Russian Monarchs Video Questions: Viewing Questions for use with video below.